Each time has its challenges and chances. We believe that the 21th century will be the century of rise of the Slavonic culture. The Slavs are the biggest cultural family on the European continent encompassing around 312 million people, totaling more than 20 ethnic groups and counting 13 Slavonic countries. On an international scale, there are more than 360 million Slavs living around the world. They are the only cultural group in Europe whose countries are situated in substantial numbers both inside and outside the boarders of the European Union. Never before a common platform has been created for all 13 Slavonic countries in Europe to join their forces and gather under the roof of culture.  Each of them as well as their companies, organisations, associations and each Slavonic artist can join SLAVONIC EUROPE – in a specific project in Brussels and online via Internet – beyond all borders in a common cultural space. Each community needs, in oder to persist, a common point of reference. The deepest and strongest reference point in the history of mankind is CULTURE. It is independent of time and place and bears in itself the work, ideas and specificity of ages and generations. It is orientation, identity and outlook at the same time, creating feelings in a world of material. The idea of Slavonic identity and togetherness will only persist and be a legitimate one, if the Slavs have something new to give to the world, which is enriching and contributes to the world’s progressive positive evolution. It is in this broad international context that SLAVONIC COOPERATION makes sense as a worldwide cultural movement giving home and shelter to all Slavs around the globe and adding to the inner driving force of a better and finer civilization. In order to be able to achieve in an optimal way its fixed objectives, the SLAVONIC EUROPE (SE) project and its executive body, the SLAVONIC EUROPE Organisation (asbl), will need strategically integrated and optimally located headquarters. This is why SE favours a specifically designed and autonomous structure – the SLAVONIC HOUSE. It should be located at the heart of the European Quarter in Brussels and enable the SE project to deploy its maximal effectiveness: Conference and meeting rooms, Slavonic Concert Hall, business and administration offices, the Slavonic Library and the Slavonic Restaurant will become the pivotal points of the SE cultural project in the middle of the Brussels European Area.